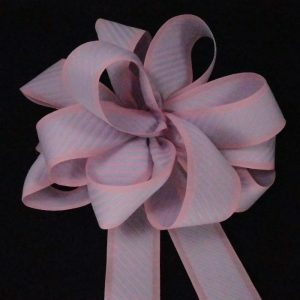 Our collection of Baby Ribbon. 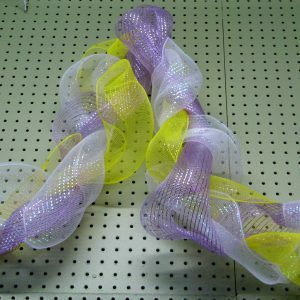 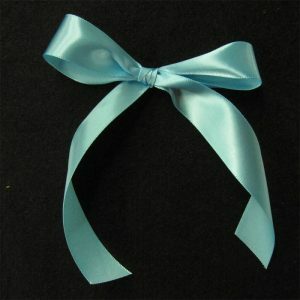 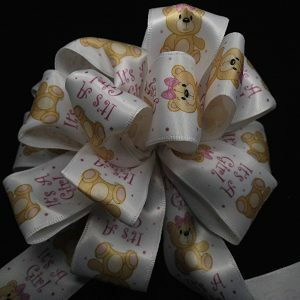 Here customers can find ribbons with a Baby theme or color scheme. 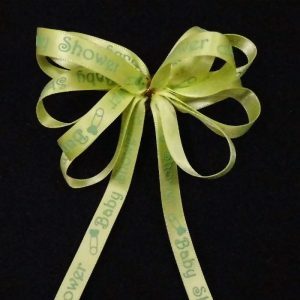 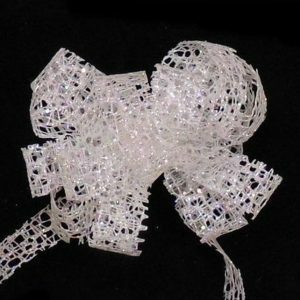 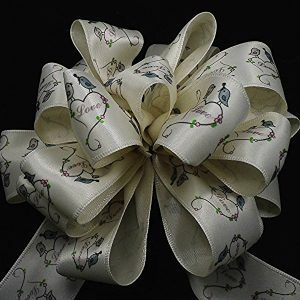 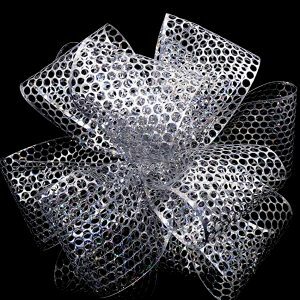 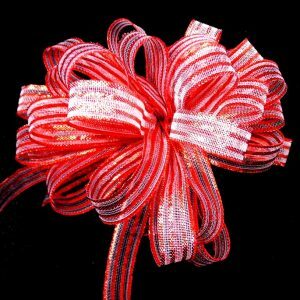 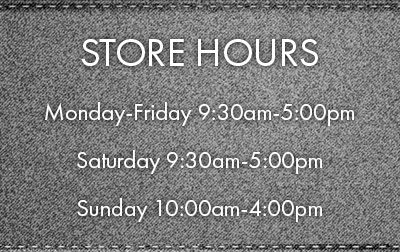 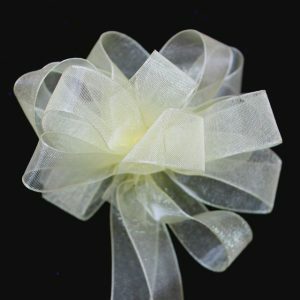 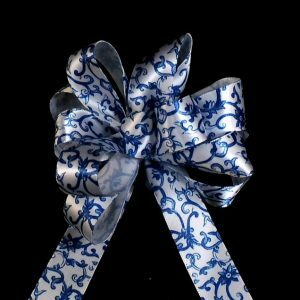 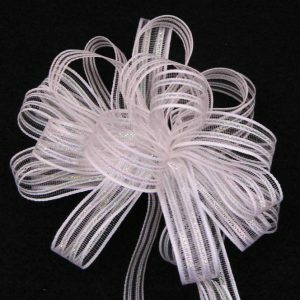 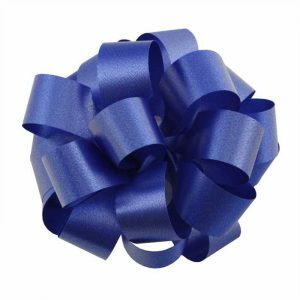 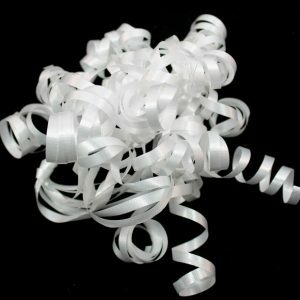 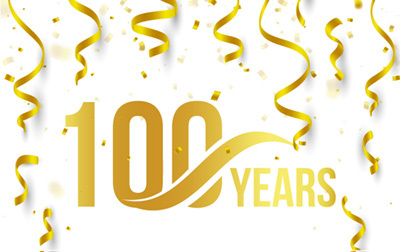 We have ribbons for Baby Showers, gift wrapping, craft projects, favors and more.